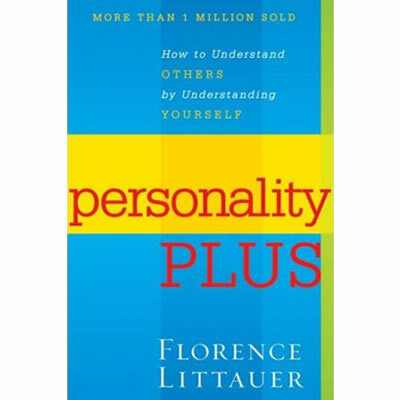 Shows couples how to apply the personality principals that have made Florence so popular. Husbands and wives will understand why they act the way they do and how they can best respond to each other. 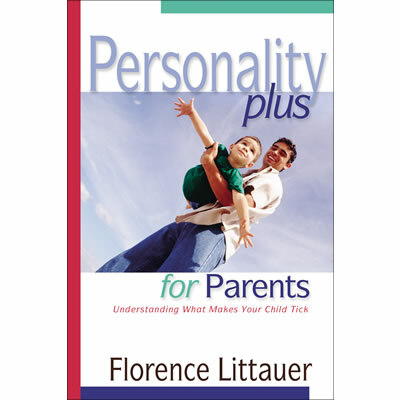 Littauer offers pages of stories and practical insight about how to approach each personality differently. 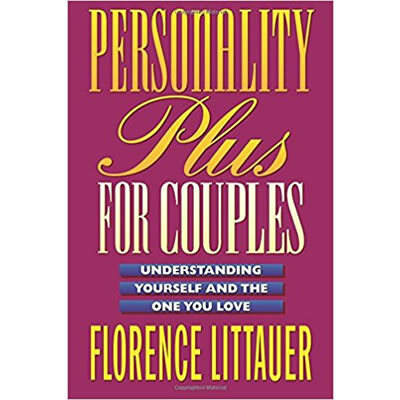 When husbands and wives care enough to understand what makes the other tick, they can celebrate each others individuality and build a marriage that lasts.